This year, we invite businesses far and wide to partner with us as a sponsor to ensure our programs remain accessible to the people who depend on them. Sponsoring a Living Yoga class is a fantastic way for you or your business to have a direct impact on the success of our programs. As a Living Yoga sponsor, you will have many opportunities to increase visibility and engagement for your business, while supporting Living Yoga’s trauma-informed programs. 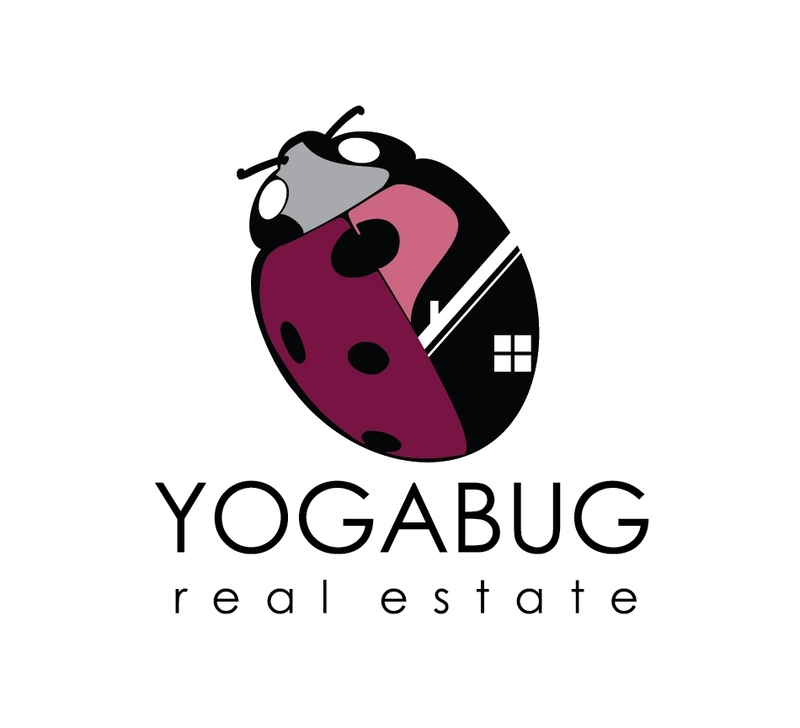 In addition to exposure to 300 Living Yoga supporters in person at our annual Gala, you will receive ample visibility through our robust, integrated marketing campaign throughout the year. We will be publicly recognizing our sponsors at our 2018 GALA, INVEST IN THE HUMAN SPIRIT. If you are interested in learning more about our sponsorship opportunities, please reach out to Avery Lewis at avery@living-yoga.org, or call the office at 503-546-1269.